Its the only ticket you will need. This ticket was designed for uk and Ireland guests and only available to purchase pre-departure. With this ticket you can come and go as much as you want to all six parks and also allows you to experience Disney Fast Pass service. look out for the memory maker deals they are free with selected bookings. 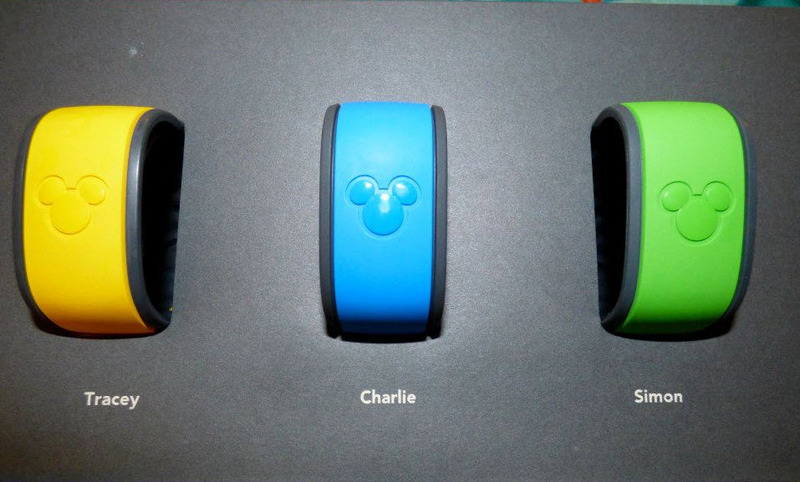 With Disney Fast Pass you can reserve selected attractions,entertainment,experiences and character meets. 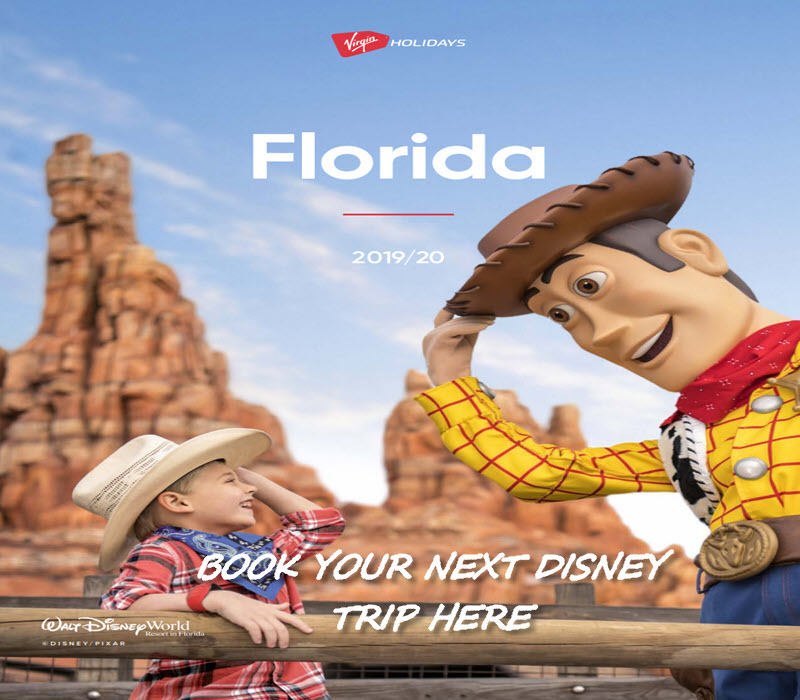 you can even book them 60 days in advance if you are staying at a Disney Hotel or 30 days if you are not. Disney Fast Pass will also let you reserve spots to watch the famous Disney fireworks and shows.